See other types of restaurants & cuisines in Saratoga, including area Italian and French. 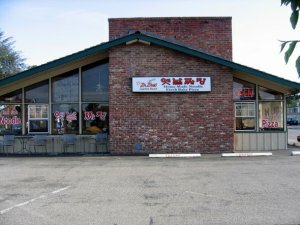 In nearby Los Altos, take a look at a number of other restaurants, including Mr. Pizza Man and Toms Depot. Don't forget to check out the many restaurants located in and around Cupertino, CA.